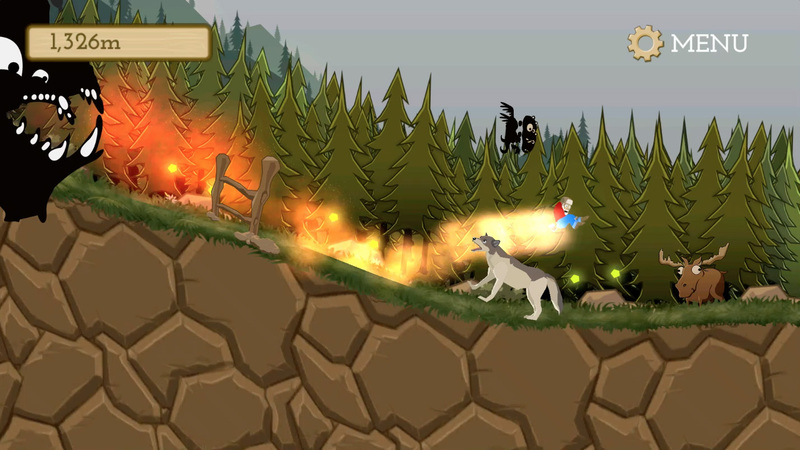 BLACK MOUNTAIN RUN – Glaswyll Entertainment LLC – Fun First! 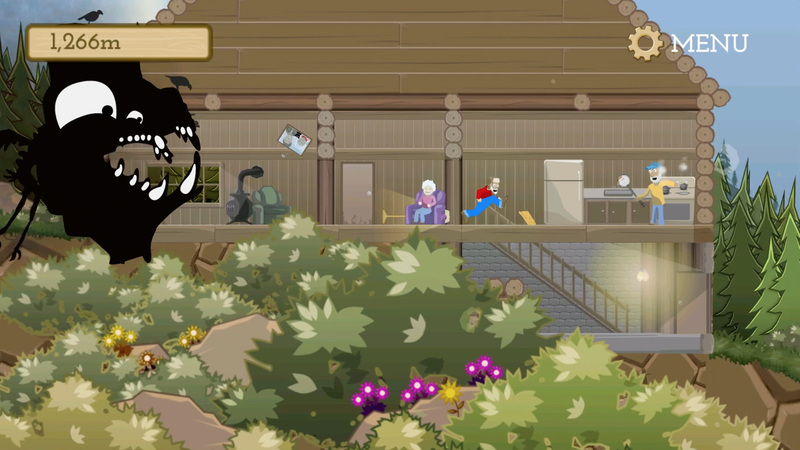 In Black Mountain Run, you are a lone Lumberjack, looking for respite among the tall pines at the peak of Black Mountain, when suddenly you are being chased by an otherworldly creature that wants to eat you! 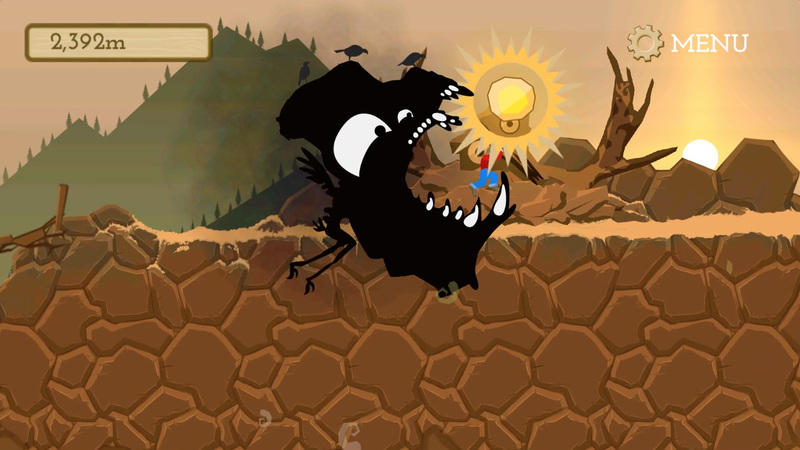 Collect fireflies to slow the monster down! 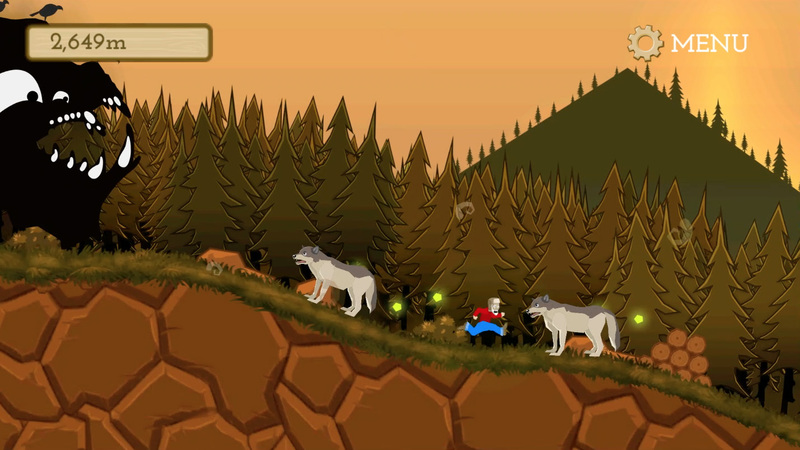 Use the items scattered around the mountainside to help you in the futile escape from this massive entity! 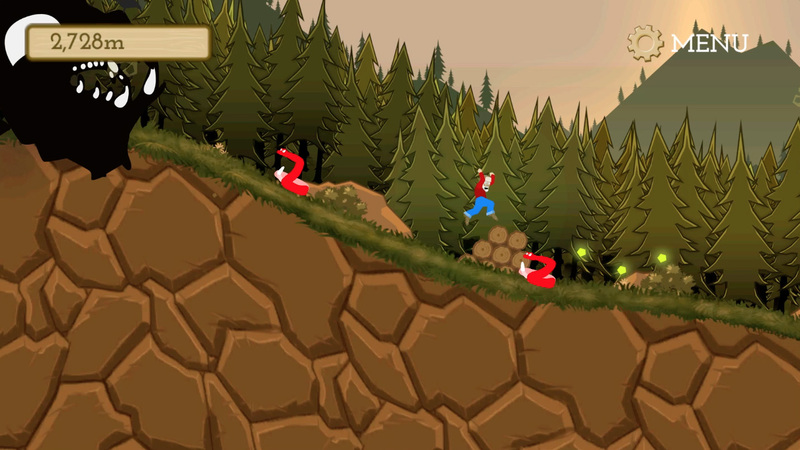 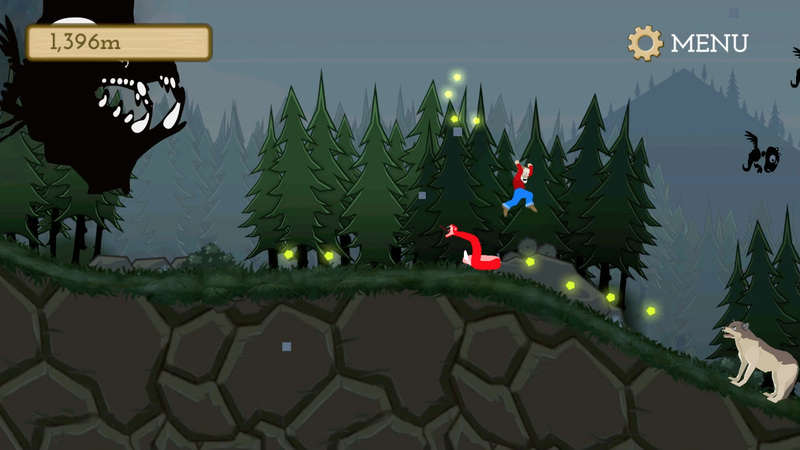 Avoid obstacles and explore the many areas of the Black Mountain landscape as you run for your life! 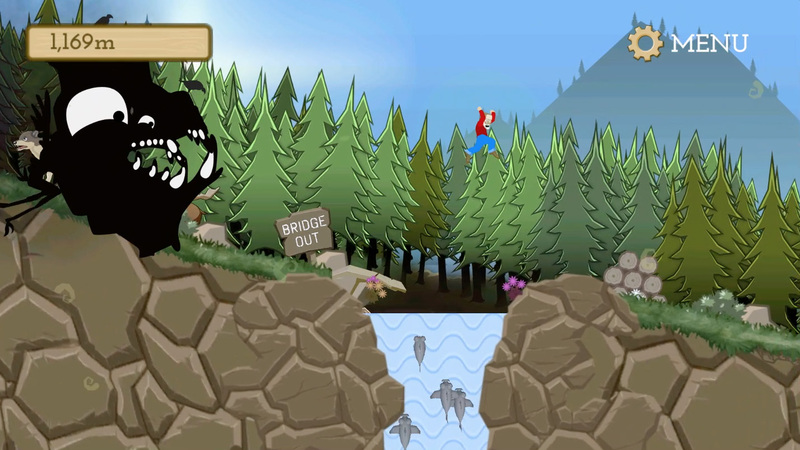 As you descend the infinitely tall Black Mountain, you’ll encounter obstacles, treasures and all kinds of flora and fauna. 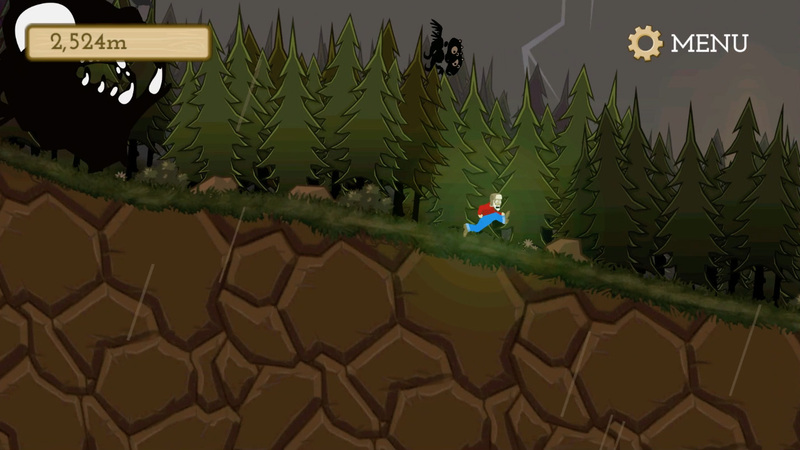 Use the environment to your advantage to make it farther than last time!